Some people say timing is everything, but I say timing is the only thing! 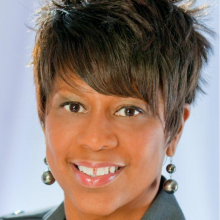 I have spent over 30 years in the business world, as a corporate executive, a business owner and almost 13 years with Women’s Business Enterprise National Council (WBENC) helping women-owned firms get access to growth opportunities through corporate and government procurement. For over a decade, I have worked with WIPP as a one of our partners. Thus, with the announcement of the WIPP and WBENC Strategic Partnership, the time was right for a new challenge that would harness my expertise, my network of wonderful WBENC partners and constituents, and my passion for leveling the playing field for women in business. I am honored, and humbled to be stepping into the role of WIPP President this month. What a future this organization has before it. The WIPP and WBENC Strategic Partnership is a win, win, win – a win for WBENC, a win for WIPP, and a win for women business owners across our nation. WIPP’s public policy efforts and federal procurement education programs are to become an important benefit that WBENC’s 14 Regional Partner Organizations will offer to WBEs certified in their regions. WBENC will be adding the voices of its over 14,000 certified women-owned businesses to WIPP’s national advocacy work in Washington, ensuring that women business owners will continue to be a force to be reckoned with on Capitol Hill. WIPP has been doing amazing work for decades, yet many women business owners don’t realize the depth and breadth of WIPP’s impact on policy and the entrepreneurship ecosystem. My first goal as WIPP President will be to raise the brand awareness for WIPP. We’ll be creating an “Each One, Reach One” campaign, in which every person that has been engaged with WIPP will have the tools to become an ambassador for this great organization by reaching out to at least one women business owner and bringing them into the WIPP community. With a refreshed focus and new partnerships, we will work to improve the visibility of this great organization and all its accomplishments through our expanded network of women business owners. I am committed to make WIPP a household name, ensuring that current or prospective women entrepreneurs know that WIPP is tirelessly working to create an economic and policy climate they need to succeed. Second, I plan to work with our top-notch policy team to leverage the economic impact of women-owned firms in this country to expand our policy reach. We will not only continue to take the voice of the Boardroom to the Halls of Congress, but with new partnerships that provide a regional reach and WIPP’s stellar reputation in the policy arena, we will get women business owners engaged in grassroots advocacy in their communities as well. There are so many policy challenges and opportunities before us on issues like procurement, infrastructure, implementation of tax reform, access to capital, and workforce development. In my role as WIPP’s President, I will dedicate my full resolve to ensuring that women’s entrepreneurship continues an upward trajectory and business owners, like you, have continued success and growth. Thank you again for this opportunity and I look forward to meeting you all! We’ve all experienced a difficult friend or boss who tells you “do this” and then when you do it, they say “no I didn’t mean it that way.” Then you spend the next hour trying to undo the thing they told you to do in the first place. Frustrating, right? That is largely what the federal government has been telling small businesses who enter public sector contacting. The message to small businesses is “grow.” The SBA and its stakeholders pour significant resources into helping small businesses succeed. Those range from SBA District offices in every state, lending and counseling programs and support for programs like ChallengeHER that WIPP sponsors. Organizations like WIPP encourage their members to think about federal contracting as a complement to commercial business. We have spent an inordinate amount of resources promoting policies such as the women-owned small business contracting program, subcontracting and acquisition strategies designed to provide more opportunities for the government to buy from women-owned firms. But then, the government says “wait don’t grow” by implementing a pretty rigid system of determining when a company is too big to be small. SBA determines this by a system called size standards. The government determines the average size of business revenue in industry categories and sets a size that a business cannot exceed in order to take advantage of small business contracting programs. The SBA then takes the average of the last three years of your revenue, deciding whether you are small or have exceeded the size standard, bumping you into being a midsize company. Ouch. This is exactly the position WIPP Chair, Lisa Firestone finds herself in. 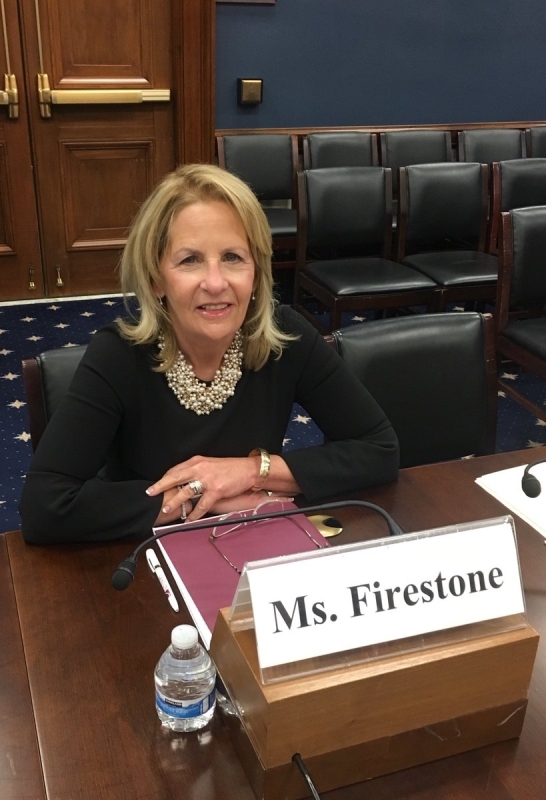 She testified at a House Small Business Committee hearing on the challenges larger small businesses face when approaching the top of their size standard. Lisa testified on behalf of WIPP, telling her story of watching her company, Managed Care Advisors go from a small boutique healthcare consulting company to the leading provider of Federal Workers’ Compensation Case Management Services. She grew a four-person company to facing a daunting dilemma of growing beyond the $15 million size standard for her industry. Witnesses at the hearing, “No Man’s Land: Middle-Market Challenges for Small Business Graduates,” discussed the issue of options available to small businesses who reach the top of their size standard. Should they stay small, sell their business or venture into a midsize company that has to compete for government business with the 110 very large companies? Agency: Bring Multiple Award Contracts (MAC) requirements in line with the capabilities of midsize firms. It is essential to sustain midsize businesses participation on these MACs to diversify the types of businesses engaging in the federal market. Regulatory: Require a five-year look-back for the purpose of Small Business Administration (SBA) size determination. Due to the long contract award process and significant size of task orders, small businesses can quickly outgrow their size standard without having the time and resources to invest in firm infrastructure. This change would allow businesses a smoother transition by changing the receipt calculation by using the lowest three of these preceding five years of receipts, to determine the average. Legislative: Deduct research and development (R&D) expenses and expenditures from total revenue for size determination. This recommendation supports the government’s initiative to stimulate innovation and allows companies to pursue and develop new products and processes, without undue penalty. The execution of these proposals would set the record straight: small business owners should grow their business – and those that do, should not be penalized for that growth but supported by our federal government. It’s time to end the mixed signals. Accelerated Payments for Small Business Act of 2018. Visit WIPP's Legislative Action Center to Call Your Representative! 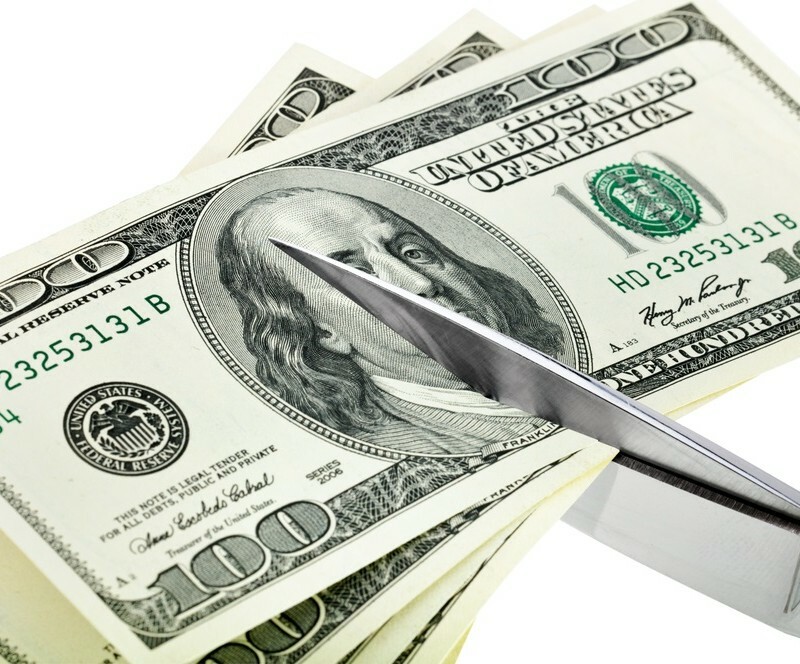 These cuts, if approved, could impact current government contracts depending on the agency. In addition, cuts to the CDFI Fund and the Capital Magnet Fund will have a significant impact on lending to minority and women-owned businesses and those in economically disadvantaged areas. The House Appropriations Committee will take the lead on this request by deciding whether to craft its own bill based on the White House recommendations or forgo action on this matter. 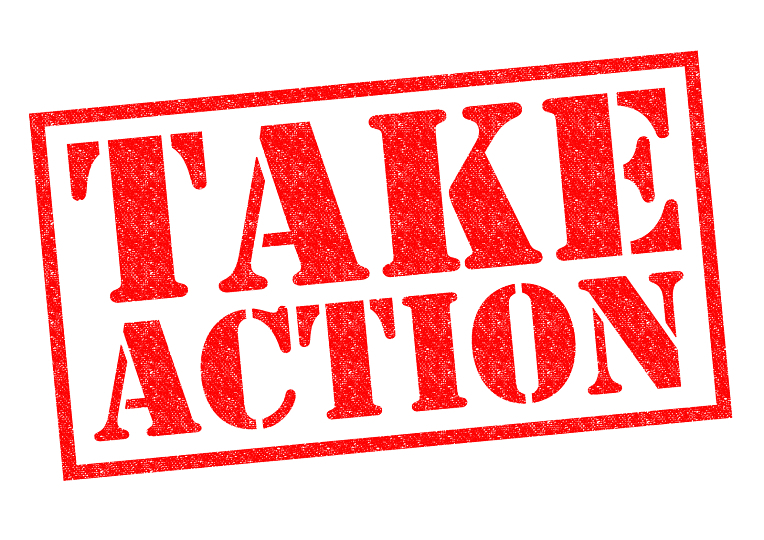 Congress must act within 45 days of the request, which was made on May 8th. If the House passes a bill, it would be taken up next by the Senate. Rescissions bills require only a simple majority for passage. 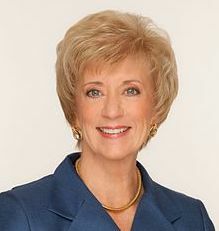 The SBA Administrator Linda McMahon testified before the Senate Committee on Small Business & Entrepreneurship to discuss the state of small business in America. The Administrator highlighted SBA’s Ignite Tour which she launched to provide SBA leadership with the opportunity to hear directly from small business owners and SBA staff across the country. To date, Administrator McMahon has visited with 44 district SBA offices across 38 states. She also provided an overview of SBA’s disaster assistance efforts over the last year. Watch her testimony! The National Women’s Business Council released a new research report this month, Understanding the Landscape: Access to Markets for Women Entrepreneurs, analyzing obstacles that women business owners face in their access to customer markets. Learn more! The SBA Office of Advocacy announced this month the release of their 2018 Small Business Profiles which provide key statistics on each state’s small businesses using the latest federal data. Find out how many small businesses or women-owned firms are in your state, the number of people they employ, and how many jobs they create. Learn more! May 23rd, 2:00pm ET - Virtual Mentoring: Contracting Vehicles with Megan Connor and Kathryn Flood of PilieroMazza PLLC. Ask these experts about the different types of contracting vehicles for federal procurement. Click here to register! June 6th, 2:00pm ET – Webinar: Executing Your Plan to Add Zero to Your Revenues (Part 2) with Gloria Larkin of TargetGov. This advanced-level session is the follow-up to the recent webinar. We will cover next steps in the actual execution of your plan to drive aggressive growth and business development in the federal market. Click here to register! June 12th, 2:00pm ET – Virtual Mentoring: Speak with Gloria Larkin of TargetGov directly about any questions you have on Executing Your Plan to Add A Zero to Your Revenues. Click here to register! June 27th, 2:00pm ET – Virtual Mentoring: DCAA Audit Readiness - Understanding Project Accounting and its Impact on Government Contractors with Lisa Anderson, President/CEO of Anavo Transformation Solutions LLC. Get insight into the Contract Cost Principles and Procedures of FAR Part 31 and the steps to maintain compliance and audit readiness. Click her to register! May 31, 1:00pm ET – Webinar: Inspire Innovation in Your Small Business with award-winning inventor, entrepreneur and author Lon Safko. Learn how to get creative and inspire innovative thinking to make your small business thrive. Click here to register! June 18th – 21st (Detroit, MI): The WBENC National Conference & Business Fair is attended by Women’s Business Enterprises (WBEs); senior executives and procurement representatives from the Fortune 500 and the U.S. Government; and select partner organizations whose missions align with WBENC’s vision of expanding women’s business opportunities in the marketplace. With three days of robust programming, the conference features lectures and presentations from today’s thought leaders, engaging panel discussions, 1:1 MatchMaker sessions, networking receptions, and a notable Business Fair. Learn more and register! WIPP hosts a variety of educational and informational webinars on a variety of topics aimed at helping women bolster their business. Check out our roster of upcoming webinars here. WIPP has an extensive catalog of helpful recorded webinars you can explore and a number of upcoming events around our popular Give Me 5 initiative. View them whenever you have a free minute! Our calendar of ChallengeHER events is filling up! These events are in-person and held around the country. They are designed to give women business owners the information they need to know to succeed in government contracting. Visit our website to learn more about the program. Austin, TX – June 5th, 8:00am – 4:00pm. Learn more and register. Arlington, VA – July 19th, 8:30am – 12:30pm. Learn more and register. San Diego, CA – September 12th, 7:00am – 3:30pm. Learn more and register. 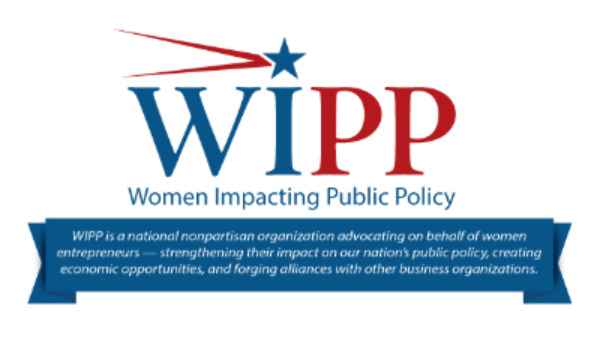 Amplify Your Voice: Join WIPP today! Help us ensure that the voice of women business owners is heard loud and clear by policymakers in our nation's capital.